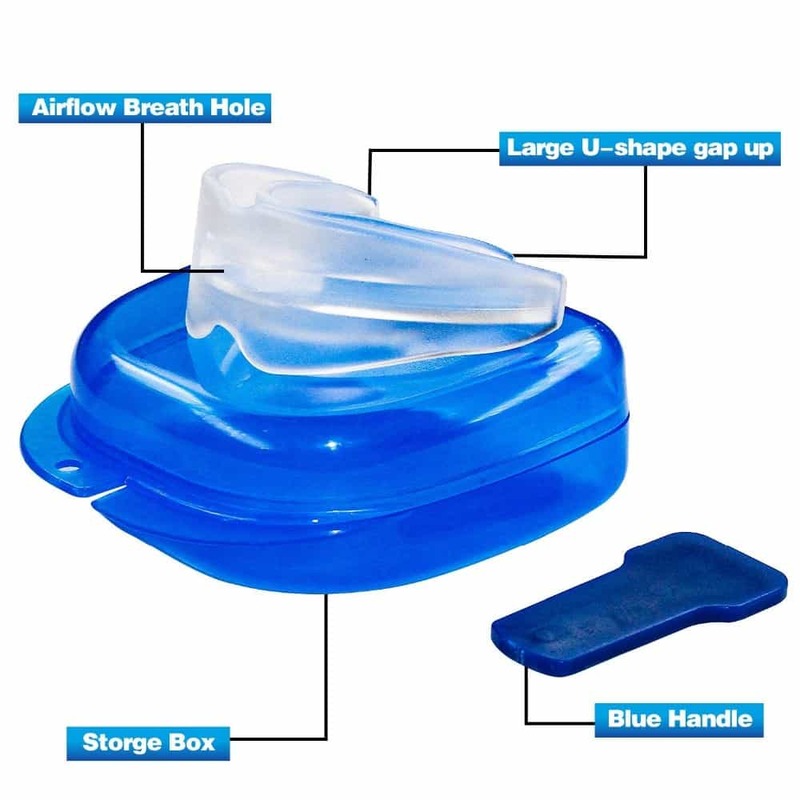 Professional Dental Night Guard | Anti Snore Kit | Stops Bruxism, Teeth Grinding, Tmj, & Eliminates Teeth Clenching – Breathing Happy: Breathe. Blog. Be well. 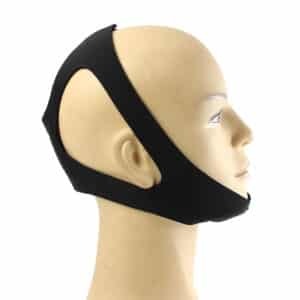 The ultra-comfort guard relaxes jaw muscles, prevents teeth grinding, clenching and alleviates problems that may cause dental injuries, therefore, it prevents Bruxism and its related symptoms such as facial muscle pain, spasms, neck and joint pain, insomnia, shoulder pain and headaches. The night guard also prevents clenching and Bruxism. Great little device. Took me 2 days to get used to it, but now I sleep much better and my wife is very happy again. ) Thanks BH!